Economic Development Planning Sources for Elkhorn City! 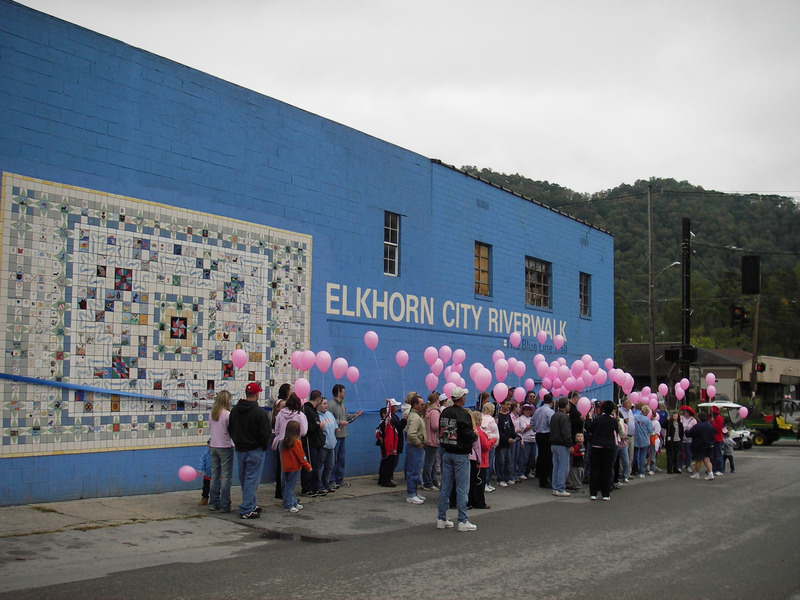 The Elkhorn City Area Heritage Council is hosting a YourTown workshop on November 1 -2, 2011 in Downtown Elkhorn City, Kentucky. The workshop is made possible by grant form the National Endowment for the Arts and is a followup to our workshop in 2005. I thought I would write-up a post for all the folks in Elkhorn City who are working on economic development plans and other city planning ideas. This would also be a great reference resource for the Workshop. 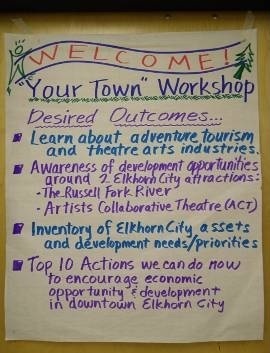 How about a link to my post on the Ten Things Elkhorn City must do to Thrive. The 2011 Elkhorn City Master Plan Document, Drafted by Citizens and Big Sandy ADD. The 2008 Elkhorn City Strategic Master plan draft. The Elkhorn City Area Heritage Council’s In River Whitewater Playpark Initiative development plan for the Russell Fork in Downtown EC. The Elkhorn City Renaissance Map. 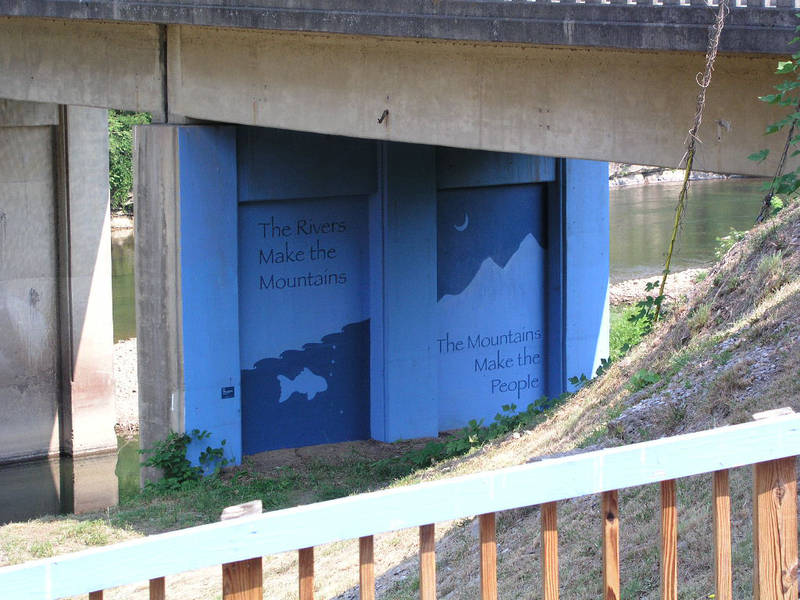 The Russell Fork River Connect Trail Plan appendix on the Economic Impact of Whitewater parks. The Elkhorn City Public Art Plan drafted in 2005. THe Elkhorn City Area Heritage Councils original development plan for EC. The Elkhorn City Main Street Mission Vision and Goals. A document showing traffic counts for Elkhorn City. A document showing The Economic Impacts of River Recreation. Are are some links to Regional and Area Planning documents for reference. The Big Sandy Regional Adventure Tourism Plan, January 2009 by Big Sandy ADD. 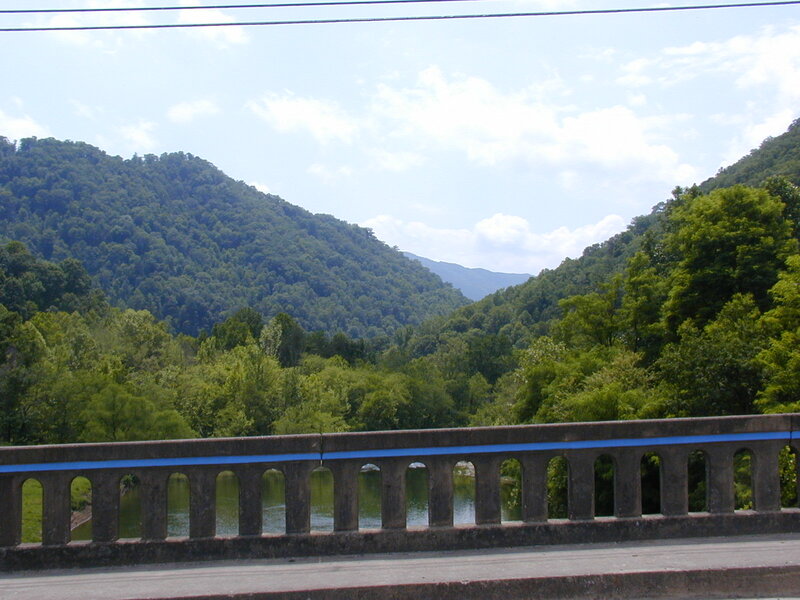 Governor Beshear’s four-year plan for Appalachia entitled, Appalachia Tomorrow 2009-2013. Showing the benefits of adventure tourism.